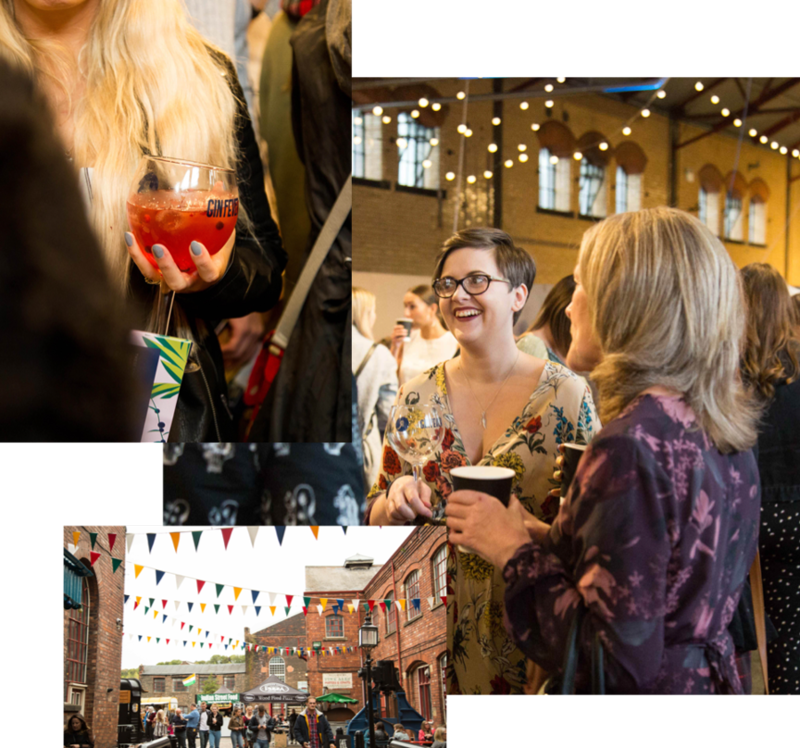 The Gin festival Liverpool event will take place on 12th & 13th April and will take full advantage of the unique industrial setting in the heart of the Baltic Triangle. 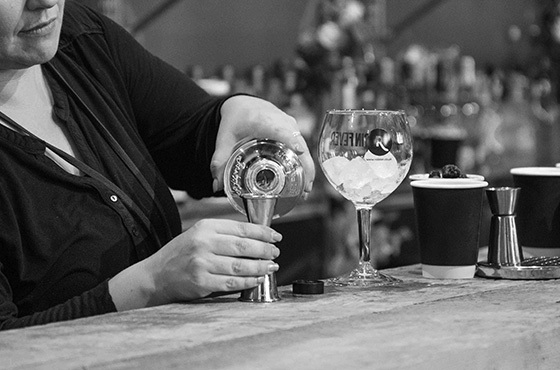 The main hall will host an array of gin suppliers from across the UK and further afield. 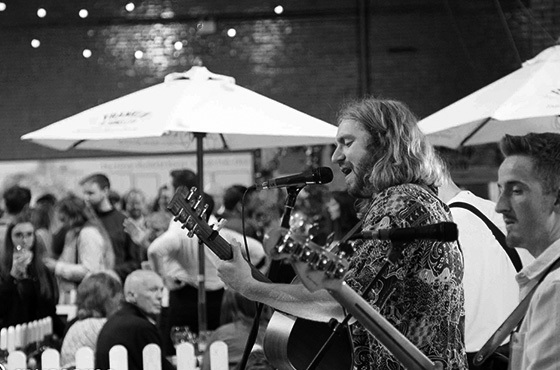 The courtyard and outdoor terrace will feature a cocktail bar and live music with Liverpool and the UK’s best street food vendors bringing you the grub all day, and the pop-up gin shop being open to purchase your favourite tipples as you leave. Our bars will be stocked with 100+ gins ranging from London Dry’s to Old Toms and the weird and wonderful gins from some of the best distillers in the UK. Make the most of the weekend by sitting back, relaxing or dancing the night away. There will also be an alternative drinks bar serving craft beers, wines and cider. 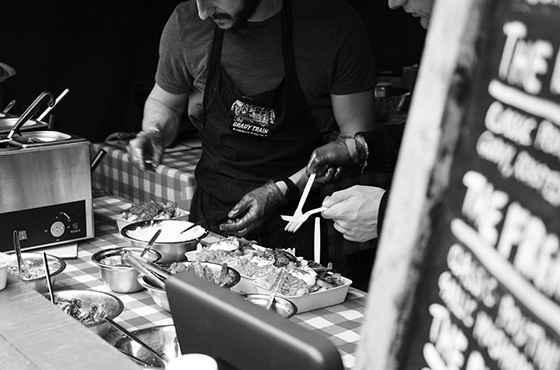 all specialise in different cuisines and bring something unique to this independent baltic triangle venue. We’ve even got something for those of you with a sweet tooth. 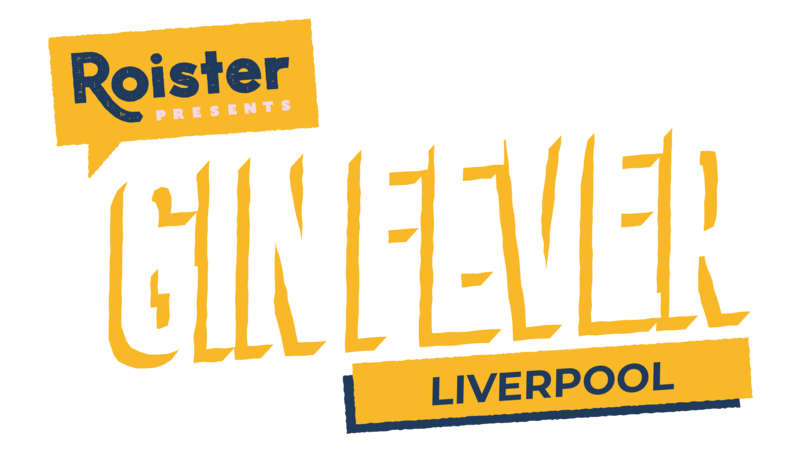 Local artists, vocalists and singer-songwriters will all be in showcasing the most exciting, unique, heartfelt and enthusiastic music Liverpool has to offer. Get your dancing shoes on and join us for a festival to remember.